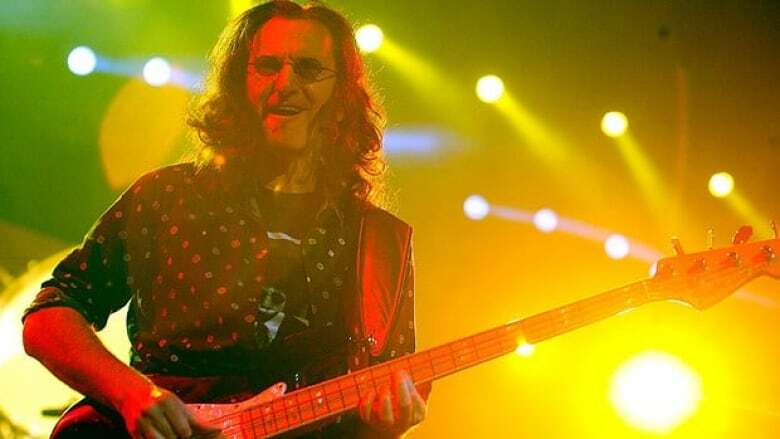 Rush frontman Geddy Lee will throw out the ceremonial first pitch when the Toronto Blue Jays open their 37th regular season on Tuesday night against the Cleveland Indians. The vocalist, bassist and keyboardist of the Toronto rock band has been a longtime Blue Jays season ticket holder and baseball fan. Lee and his Rush bandmates Neil Peart and Alex Lifeson will be inducted into the Rock and Roll Hall of Fame on April 18. Canadian singer Danielle Wade will perform the national anthems at a sold-out Rogers Centre. She stars as Dorothy in the Toronto theatrical production of The Wizard of Oz.